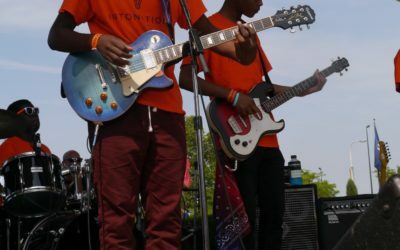 TIOTE at The Rock & Roll Hall of Fame! 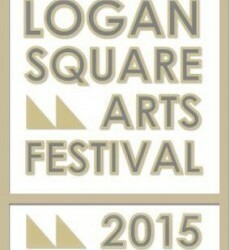 TIOTE & CoCoYoYo at Logan Square Arts Festival! 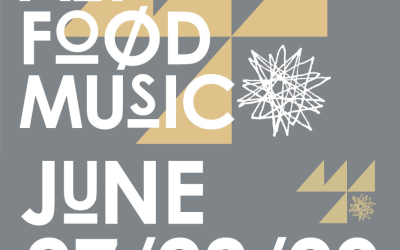 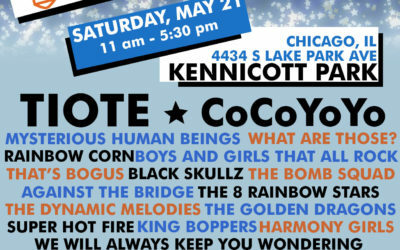 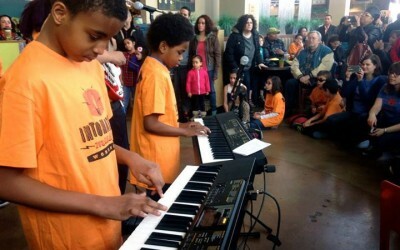 TIOTE & CoCoYoYo are performing at Logan Square Arts Festival this Saturday, June 25th at Noon! 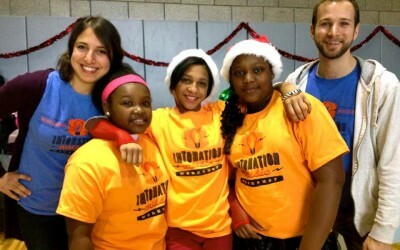 Thank you for making our students shine at Stars of Tomorrow! 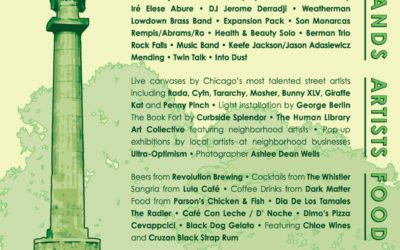 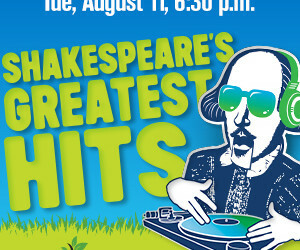 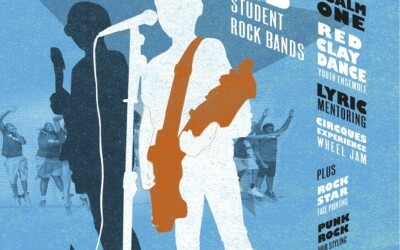 All-Stars Anniversary Show at Logan Square Arts Fest! 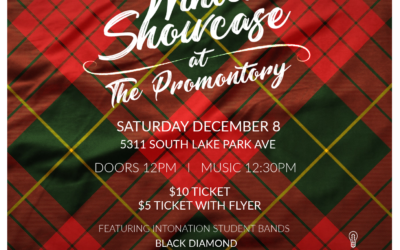 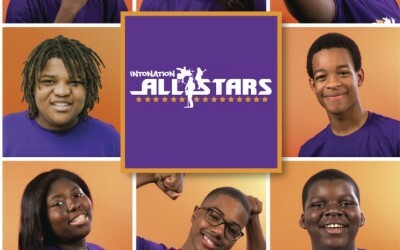 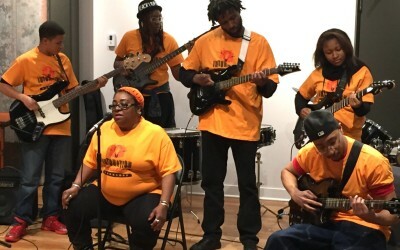 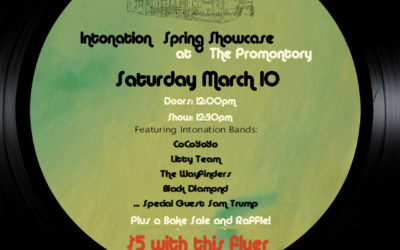 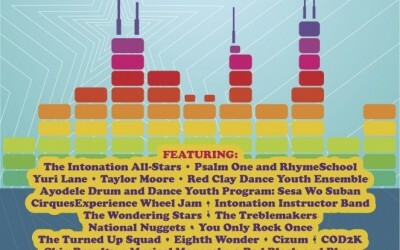 Intonation All-Stars CD Release Show! 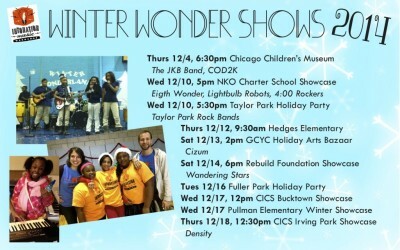 Chicago Children’s Museum Winter Showcase! 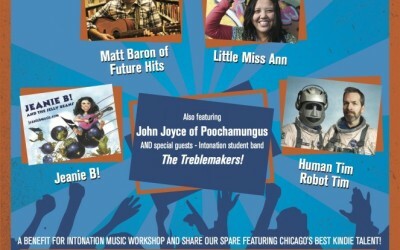 Millennium Park Family Fun Fest! 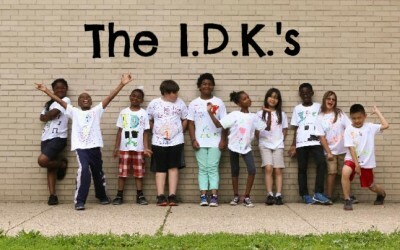 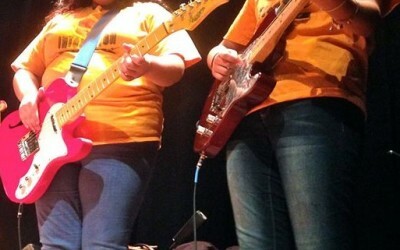 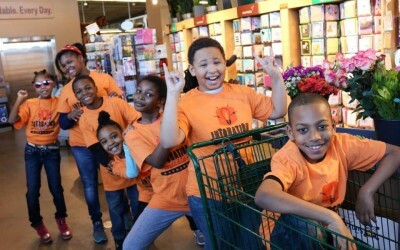 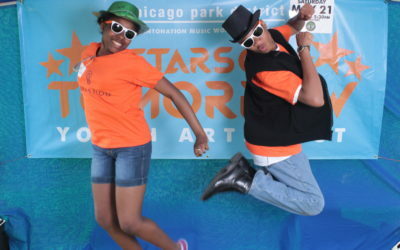 5th Annual Stars of Tomorrow Youth Arts Fest!